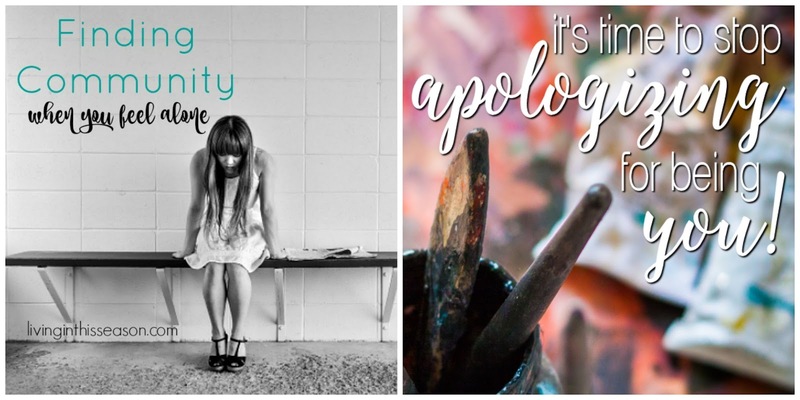 There were so many great posts last week and two really "spoke" to me. As we are in the throes of end of school, I have come across so many moms (myself included!) that are just d-o-n-e. Mamas are in desperate need of some encouragement! I truly believe that having a community where you can be yourself - no apologizes needed - is so very important! I hope you enjoy these two features! Sarah from Sarah E. Koontz shares it's time to stop apologizing for being you! 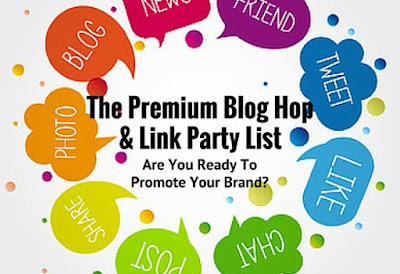 Also, Cynthia from Saving & Simplicity linked up an awesome blog hop & link party list. Jennifer and I loved reading through all the posts! Thank you so much for linking up with us! *It's a party, try to visit at least 2 other posts and show them some love! This is the fun part! Be inspired, inspire someone else - don't just link and run! Leave comments (and tell them you found them at Waiting on...Wednesday! ), share and pin their posts - you know, show some love! *Each week we'll choose a few posts to feature at the next link party. We will also pin the featured posts to the While I'm Waiting - Waiting on...Wednesday link-up party FEATURES Pinterest board. What am I waiting on? That's an easy one! SUMMER! Yesterday I shared 40 things we hope to do before summer kicks the bucket! What are you looking forward to? NOTE: By linking up you are confirming that you own the rights to the photo you are using in your post or that the photo is in the creative commons/public domain. By linking up, you are also giving permission for your post/photo to be used for promotion via social media or highlighted as a selected feature on While I'm Waiting and/or Chaos2Peace. All featured posts will be linked back to their original page. Absolutely! Thanks for linking up! Thank you so much! Glad you're here! Thanks for hosting Holly! I cannot wait to read your features because I sure know I could use some encouragement! 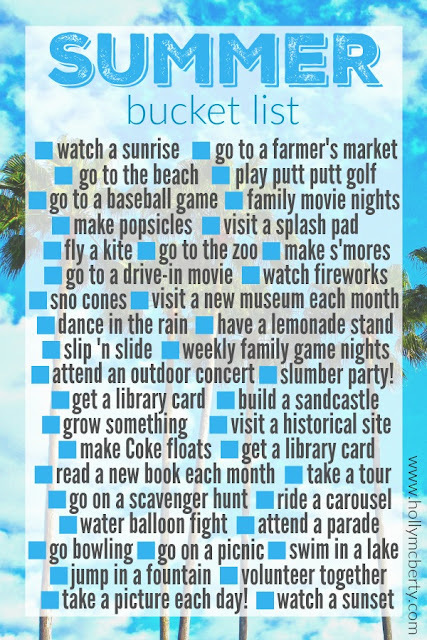 I also am going to have to try some things on your summer bucket list! I think so many of us are in a season of needing encouragement. Did you like the features? I'm so glad you stopped by! Hope you'll link up again tomorrow! Thank you for featuring my post! So sweet of you- I hope you have a wonderful day! Absolutely!!! I loved it! Thanks so much for linking up! Hope you'll join us again tomorrow! Nice summer bucket list. Thanks for hosting and have a great day. Thanks, Patrick! Hope you'll link up again tomorrow!